Shot over a fence blocking access to a private test day at Ferrari’s very own Fiorano circuit, this video features copious downshift blips, full-throttle acceleration, and supersonic flybys. While some folks whine about Ferrari’s recent interest in turbocharging (yes, I know the 488 doesn’t sound as good as the 458), I have the following suggestion to all you cynics out there: quiet your keyboards and crank this video to max volume. 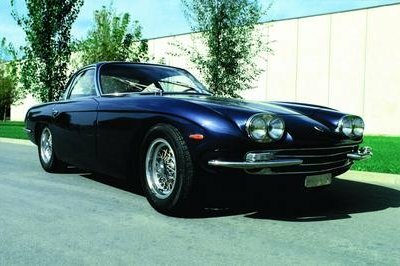 What you’ll hear (over the inevitable heavy breathing) is a 6.3-liter V-12 engine wailing in full Italian glory. There’s no turbine attached to the manifold, and to be honest, very little exhaust muffling at all. Just over 1,000 horsepower revving to 9,250 rpms on a racetrack. This thing sounds like a feral animal. 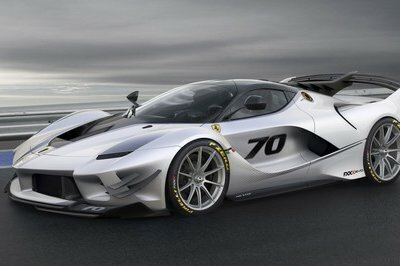 In case you weren’t aware, the FXX K is part of the prancing horse’s “Client-Test Drivers” program, whereby wealthy hot shoes plunk down a considerable chunk of change for the privilege of climbing behind the wheel of Ferrari’s finest. The automaker gets valuable data to pour into its racing program, while the drivers… well, the drivers get to play conductor to that incredible 12-piece orchestra. I’ve often expressed my jealousy about such arrangements, usually using sarcasm and derision to point out the fact that the “owners” don’t really own anything at all. But I think it’s obvious that, given the opportunity, I’d do the same in a heartbeat. The Ferrari FXX K (AKA the track-only LaFerrari) has finally made its debut. 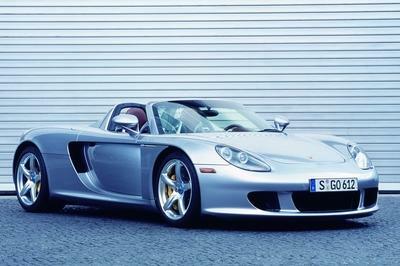 Check out all of its hybrid supercar awesomeness at TopSpeed.com! 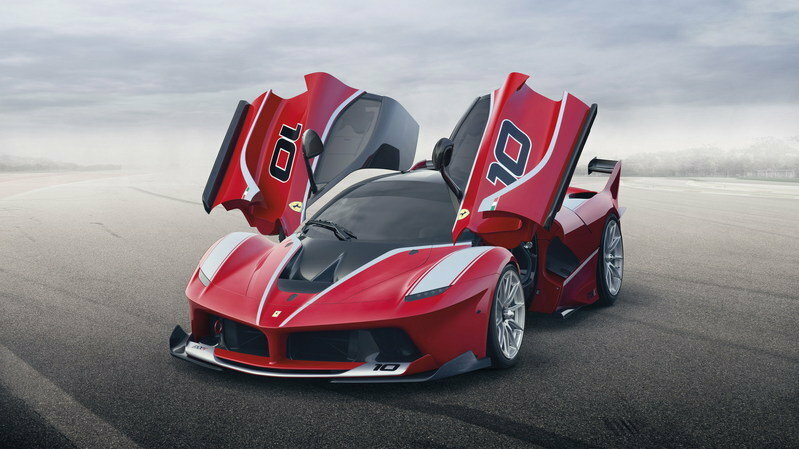 Like the 599XX and FXX before it, the FXX K is the tip of the spear when it comes to race-ready Ferrari’s. The hybrid driveline delivers vicious, space-warping power to the rear wheels, while the swoopy carbon-fiber bodywork and active aero creates 1,190 pounds of downforce at 124 mph. Inside, it’s pure business, with bucket seats, racing harnesses, and enough buttons to satisfy a NASA pilot. 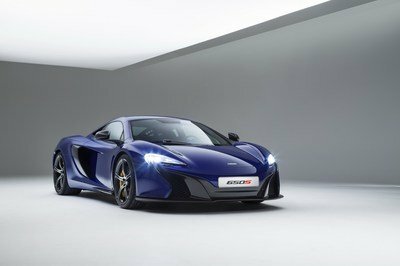 The suspension is cutting-edge and electronically adjustable, with aids including electronic stability control, ABS/EBD performance braking, F1-style traction control, and magnetorheological dampers. 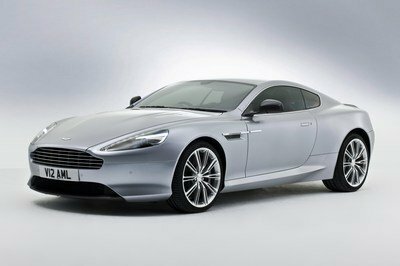 Less than three seconds are required for 60 mph, top speed is 217 mph, and cost of driving one is $3.1 million.